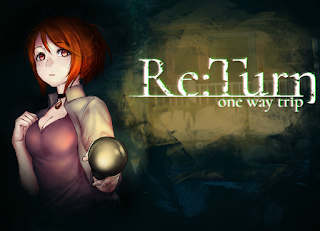 Re:Turn - One Way Trip is a 2D sidescrolling adventure with a horror story, in which you play the role of a college student by the name of Saki, who goes on a camping trip with her friends. 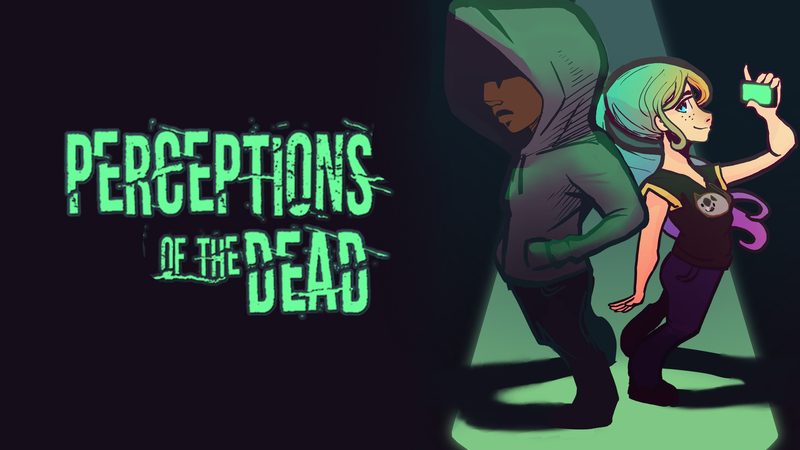 The game uses simple gameplay mechanics to relay the story, which means that most of the time you just have to move from one point to the next and make use of a few items, but the atmosphere is pretty creepy. Saki is on this trip in order to celebrate her engagement with Sen, and as it’s usually the case with most camping trips, horror stories enter the picture once darkness falls. However, things get truly creepy once Saki wakes up in the middle of the night and her friends are all gone. Not only that but after a short walk around the campsite, she stumbles upon an abandoned train that must be investigated.